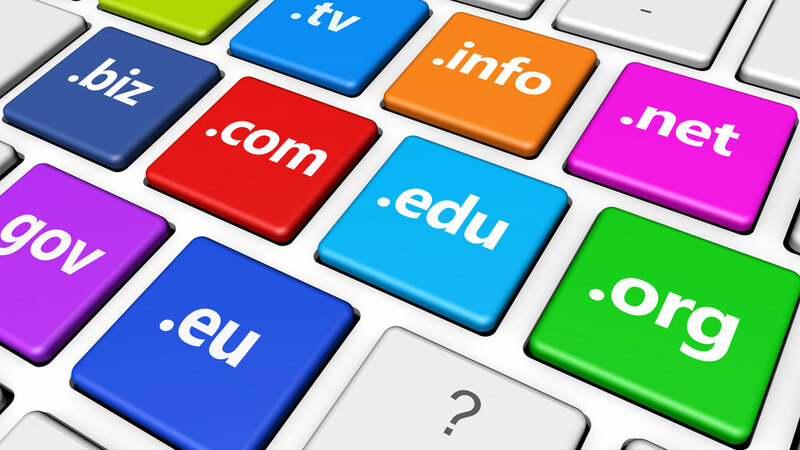 Benefits Of Keyword Less Domain Names? When we are just starting a blog or a website for a particular topic or business, having a Keyword in the domain name has its benefits. However, in 2016-2017, when SEO is moving from Keywords to Social Media and algo like EMD (Exact Match Domain) low quality Keyword rich domain name, it is a good idea to go for a Keyword less domain name. Honestly, both of them have their pros and cons, and if done right, Keyword rich domain could be profitable for better ranking, but same can be achieved with a quality content niche domain. It is one of my favourite topics because Shoutmeloud is a keyword less domain name and I always encourage people to go for keyword less domains. When are Keyword less domain more Useful? The first and foremost suggestion which I give and share with my friends is to select a word as a domain name which is not widely used. Using a domain name like Techpro or anything like this probably could have gotten you lots of results by first keyword Tech. But keeping a domain name which is personal or never used will always have a unique identity in the search result. This tip is from my personal experience. ShoutMeLoud was started as a tech blog and over the time, I shifted to blogging niche. The best part about this is I’m not limited to any topic. In future, if I want to extend ShoutMeLoud to some other niche such as life hacks or something similar, I can do that. However, if I had a domain name such as “Bloggingtips.com”, I would have been limited to a particular topic. By selecting a Keyword domain name, you are binding your present and future, whereas with a Keyword less name, you stay flexible in future. One of the biggest problem with Keyword rich domain name is most of the good domain names (.com and .org) are already taken. I will never suggest you to go for .info domain names (Now there are new gTLD’s that you can use and sign up for). For domain name with Keywords, you will have lots of competition for the same niche, but with your own personalize non keyword domain name, you can rank much better. Instead of going for long ugly domain name just for the sake of keyword richness, it’s better to go for a small memorable domain name. How to install the SSL with WHM?